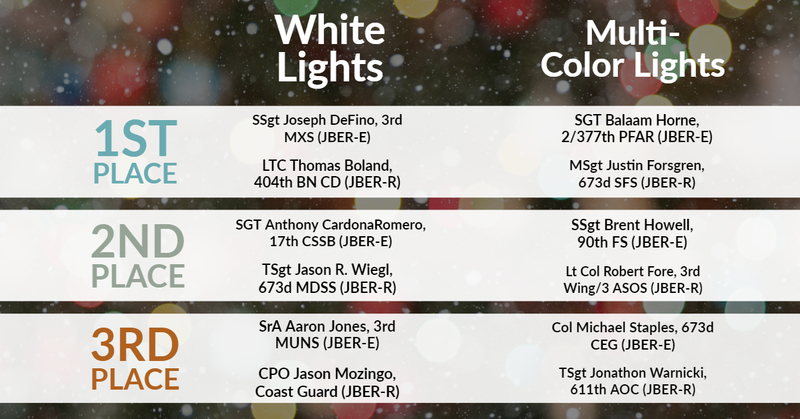 We are pleased to announce the winners of our 2018 Holiday Lights Contest. As a reminder, exterior lights may remain on homes past the holiday season. We ask that they are removed by the time the last Iditarod dog sled musher crosses the finish line in Nome, AK (mid-March).